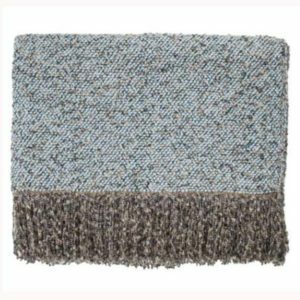 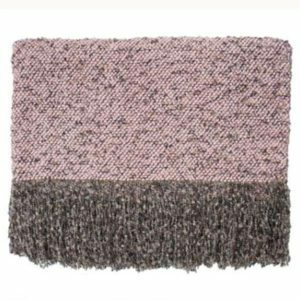 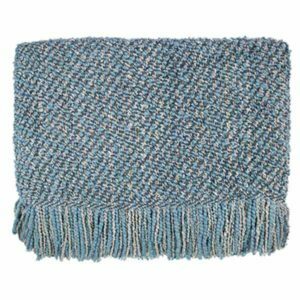 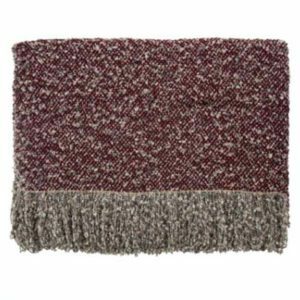 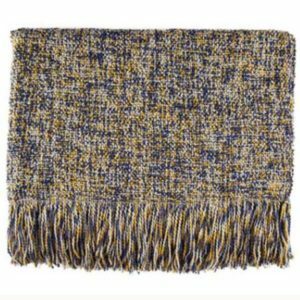 A blend of three yarns, soft and luxurious, woven throw by Bedford Cottage in colors Azalea, Bermuda, Cadet, Pecan, Steel Blue, and Wedgeford. 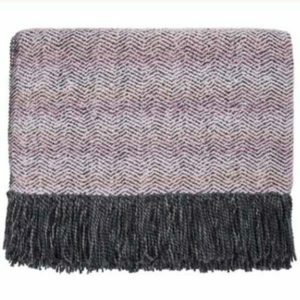 Soft texture, chevron pattern, Mystic throw by Bedford Cottage brings warmth to your home with Made-in-America quality. 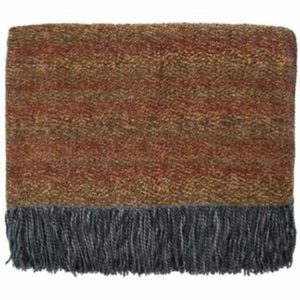 Colors: Flannel, Ivory, Rust, and Shell. 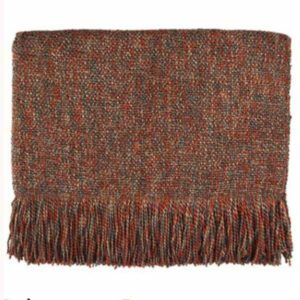 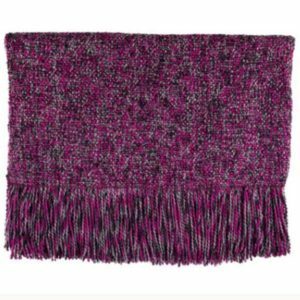 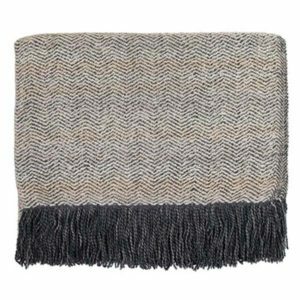 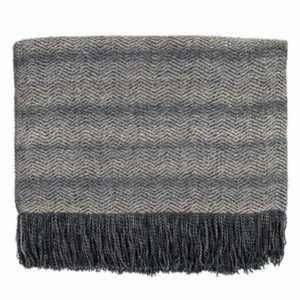 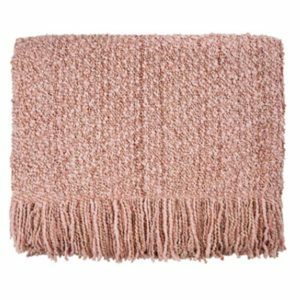 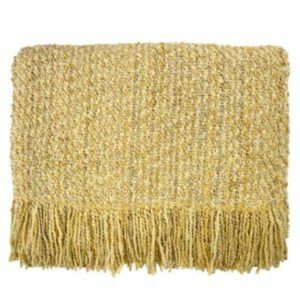 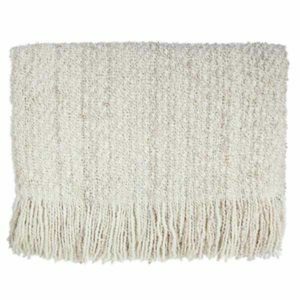 Soft, cozy, comfy, and warm, this 2-sided fringe throw has it all. 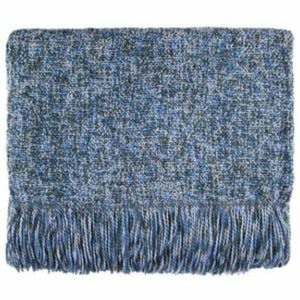 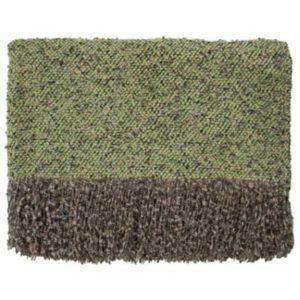 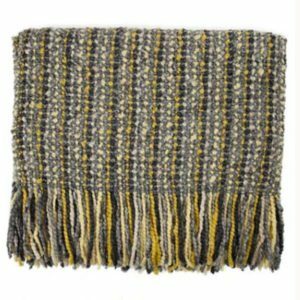 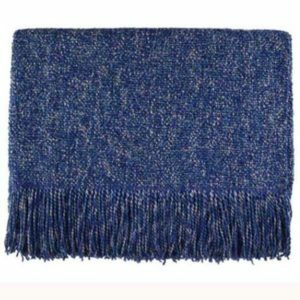 Made in New Hampshire USA with several textured yarns in many, many, many colors. 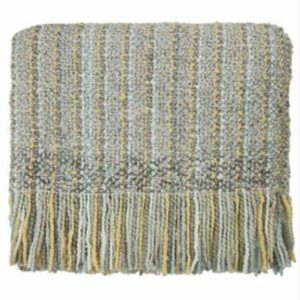 Measures 45 by 72 inches, Price $95, free shipping in the continental US. 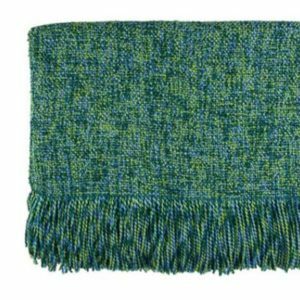 From Merrimack County, New Hampshire, Bedford Cottage and Kennebunk Home design and make these beautifully woven colorful throws.